The Earth shifted into her 5th Dimensional timeline in December of 2011. In December of 2012, the Earth began her New Cycle of Time as the "New Earth", and now in December of 2013 you will be given the opportunity to enter into your Mastery of Light by transcending duality in your life and anchoring the Gold Ray of the Cosmic Christ Consciousness. For many of you, this new path has been difficult, for the path of love often starts with self love and with learning to say "no" when necessary. So many of you have had to learn to make space for yourselves and to say "no" to things that no longer work for you or perhaps never really worked for you. This has been uncomfortable as you have slowly learned to transcend duality and conflict and rise into the frequency of integration and complementarity. You have had to learn to make choices and to be responsible for those choices as true Warriors of the Light. The long journey of many lifetimes is nearing its end as you begin to adjust and settle into the Frequency of Gold and the Christ Consciousness. This is a place of Harmony, Unity and Peace, a place of Abundance and Joy. It is the frequency of knowing that anything is possible and probable, and that you are empowered to create the life you desire. The final "shift" into the Golden Frequency is being powered by a Wave of Golden Light. 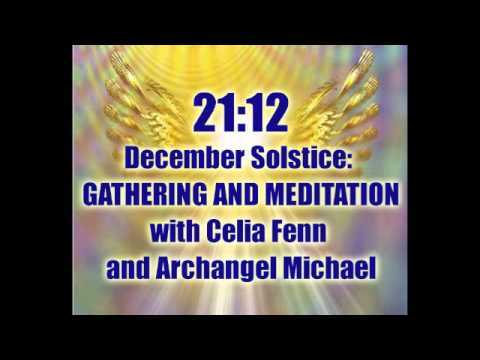 This commences with the 12/12 portal and will culminate on the 21/12 at the December Solstice. In these ten days, the Light will continue to rise and you will certainly feel the effects on all levels of your being. You may feel filled with Joy and Light. But, you may also feel awkward and uncomfortable in your body. 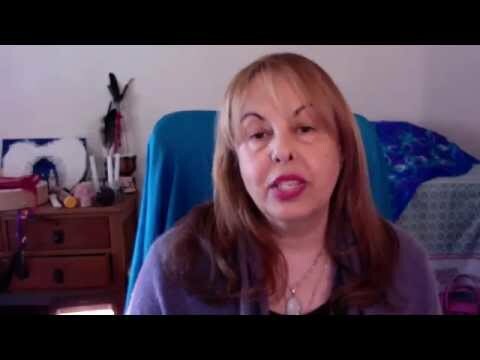 Your cells are vibrating at an accelerated frequency, and you may again find yourself experiencing "ascension symptoms" that make you feel physically and emotionally uncomfortable. Then, from the 21st to the 31st December, the Earth will be integrating the new frequencies. This may also be a volatile time as the New Energies and the Gold Frequency is anchored in the Earth Grids. Then, finally, on the 1/1/2014, the process will be completed. In 2014, the Earth will be anchored in the Fifth Dimension and will be vibrating at the frequency of the Gold Ray of the Christ Consciousness. This frequency of the Christ Consciousness will initiate a powerful surge of awakening on the Earth. People will be awakening at a very rapid rate, and you will have much work to guide and assist them in this process if that is your mission. The first Crystal Children began arriving on the Earth in the early 1990s, and these beings are now moving into their early twenties. They came with their Light Bodies fully "wired" and ready to accept the Christ Consciousness energy and the Gold Frequency. In 2014, they will be "switching on" and helping to raise the frequency and anchor the Gold Ray on the Earth. I'm feeling it! I woke up this morning with a powerful urge to hold the world in love. And this has continued throughout the day. Feelings of bliss, joy and love radiating through and out of me. I am also finding my mind very restless, specifically with thoughts of those in need of love. The restlessness ceases when instead of ruminating on the thoughts, I direct love toward whatever is arising in my mind. A powerful time to be sure! Many of us have been holding the golden energies for a long while now. I find it disturbing that so much emphasis is placed on crystal children. We cannot overlook all those who went through painful transformations, not because they did it wrong but because that is what it took so others could be born into a higher frequency. Also, the golden light is the color of the earth grid. Gaia is receiving two big bumps in frequency so the grid will be fully lit. Thank you! This message was very helpful and uplifting to me. I think ultimately we clear ourselves, but these things always go both ways and the awake kids will need wisdom, support and sometimes just someone to talk to thats understands them (regardless of where all our frequencies are, and it doesn't matter either). Strange times, nobody knows everything or is indeed a 'clear channel' the mind is always going to filter it... go with your own intuition I reckon. oops, that was a reply to love radiates! shine on babe and Merry Holidays! 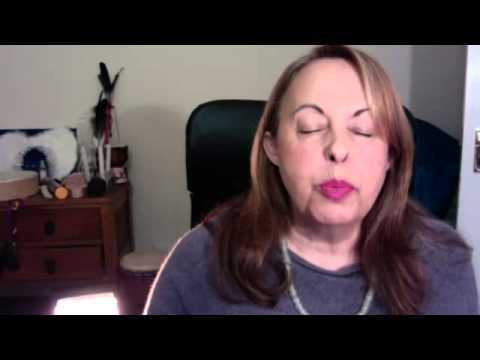 Good posts, Archangel Michael by Celia! Thanks for sharing! Thank you, New Earth 2013! Welcome Happy New Earth 2014! Live forever & prosper! Alleluia! Amen! they need us. we need them. we all need each other. it's just different cycles.